My name is Mrs. Weis. I am currently the 7th grade homeroom teacher. I am also new to the forensics team! I teach 7th and 8th grade literature and 7th grade religion. I moved to Nashville from Chicago where I taught English and Religion at a PreK-8 Catholic School, St. Mary of the Woods. 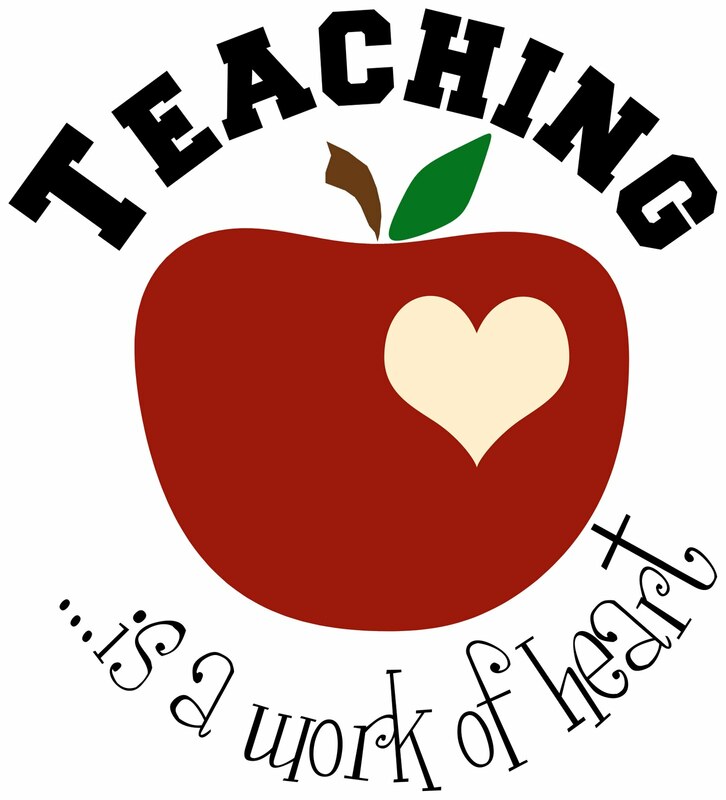 I have experience teaching both in Naperville, Illinois and the Archdiocese of Chicago. At St. Mary of the Woods I taught 7th grade English as well as 6th and 8th grade Religion. I also led the 1:1 iPad initiative in the junior high, incorporating technology utilization in the classroom. In Naperville, I taught honors 8th grade and high school English with an emphasis on writing and technology. I also had the opportunity to witness students thrive in a dynamic range of environments by sponsoring Junior State of America (JSA), Debate Team, and Yearbook Club, which showed me the value of involvement as an educator both inside and outside the classroom. What stands out to me the most about Christ the King School is the virtue of educating the whole student - mind, body, and spirit. I especially appreciate that Christ the King reaches out beyond the classroom, contributing in a positive way to the society in which we live. I fully commit to this philosophy as a teacher and in my daily life. Thank you for welcoming me into this beautiful community.